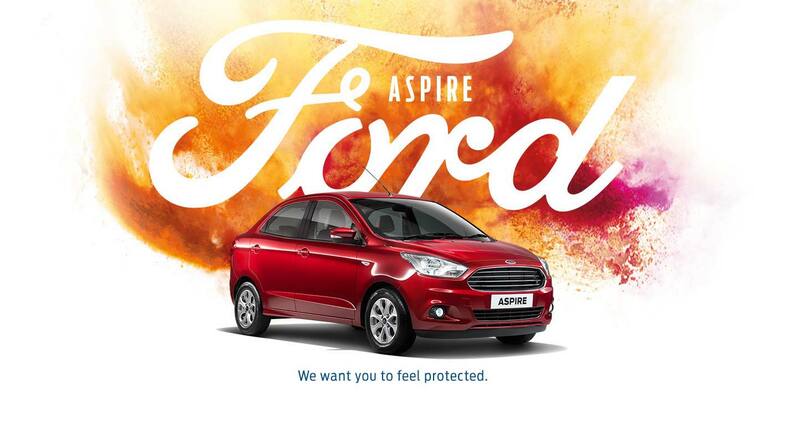 Ford has already rolled out a multi-media brand campaign, which also underlined its aggressive plans for the year. Aligning with Ford’s vision of “Go Further”, the new campaign encompasses the entire gamut of Ford portfolio of products and services, promising trust and transparency as experienced being part of a family. To strengthen the proposition of trust, Ford has introduced a host of new, ground-breaking measures at its dealerships and service touch points to support the on-ground delivery of “Feels Like Family, For a Change” and ensuring long-lasting relationships with its customers. 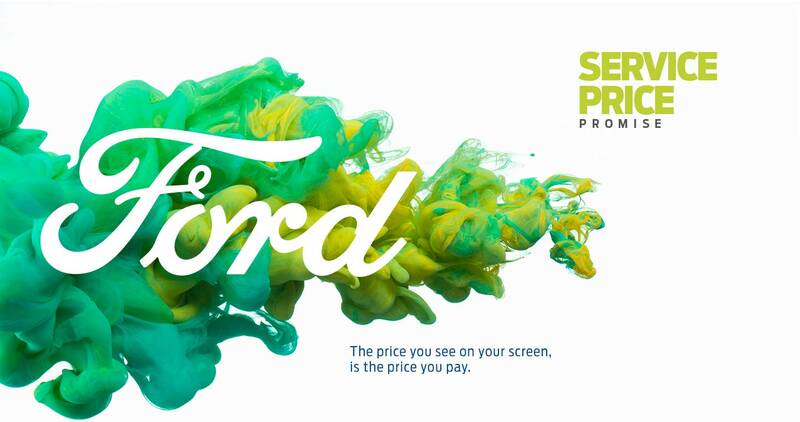 Introduced via a unique Service Price Calculator on Ford India Website, the Price Promise allows customers to know the cost of periodic maintenance even before booking the service at a Ford dealership. The Service Cost Calculator enables customers to carry a print out of the calculated web quote, ensuring complete trust and transparency in their service experience at any Ford dealership. Customers could also check the price of parts at Ford India website, leading to complete transparency. Ford also has its parts available through a vast network of authorized parts distributors across the country, covering Tamil Nadu, Kerala, Delhi, Hyderabad, Telangana, Karnataka to name a few. In the next phase, the expansion will see Retail Distribution getting launched in Gujarat, West Bengal, Rajasthan, Uttar Pradesh and Punjab in the next phase. The product portfolio that Ford is building supports the initiatives mentioned above on the service side. 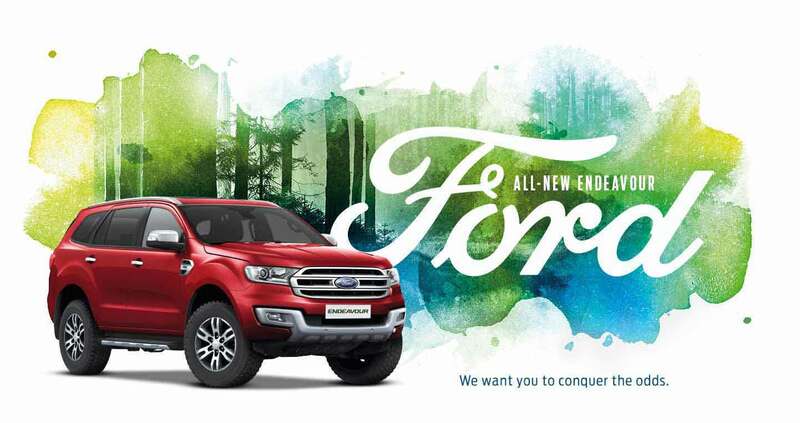 As you know, Ford dealerships today offer a drive for everyone that starts from an entry-level hatch in New Figo and a compact sedan in Aspire to a compact SUV EcoSport and a fully capable off-roader in Endeavour. 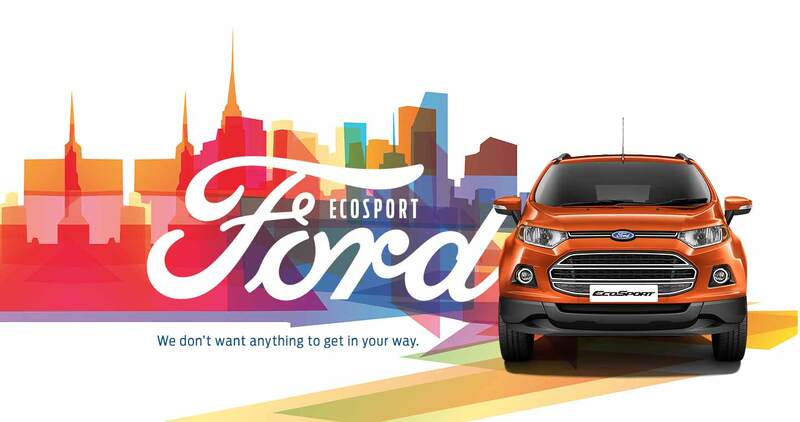 Making it delightful for consumers, Ford also realigned pricing across Ford EcoSport model range, which not only made it the most value for money and capable compact SUV but is helping us target customers in 6 Lac – 8 Lac price range. Come second quarter of 2016 and we will be adding Ford Mustang, a pure enthusiast car to our portfolio for consumers. 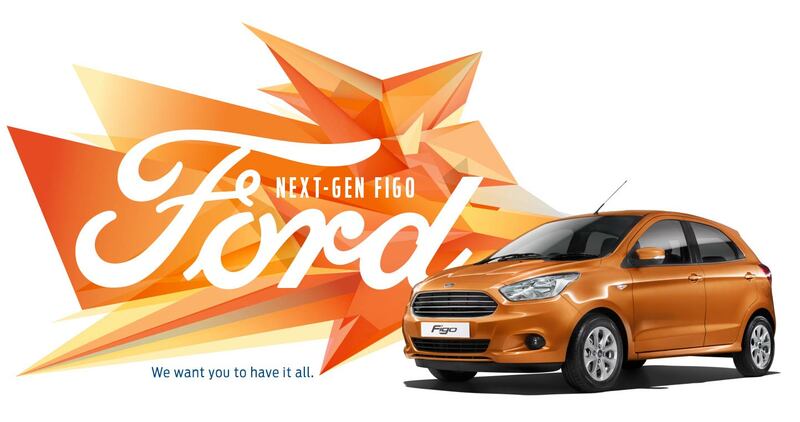 The depth and breadth of the portfolio and service as highlighted with the Brand Campaign ensures that Ford is well positioned and intentioned to meet customer demands across segments in 2016, thereby welcome many more customers to the Ford family to experience the change the company promises.